30. 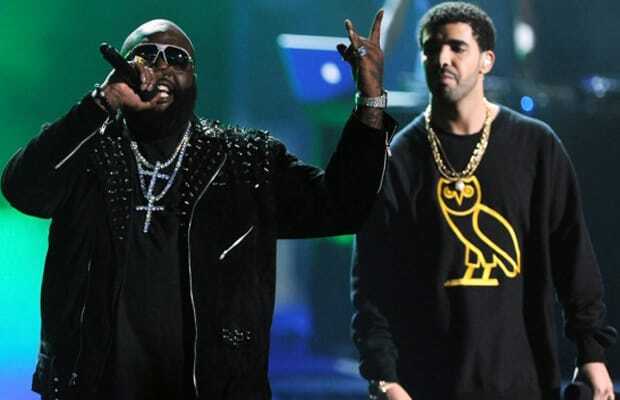 Rick Ross and Drake Y.O.L.O. Reason It Was Shelved: The idea was announced in November 2011, but since then each artist has been preoccupied with their own projects. Why We'd Kill To Hear It: These two have an incredible track record together. From Rozay's "Made Men" to Drizzy's "Lord Knows," they clearly have chemistry together on wax. Ross has said as recently as June that the album is still in the works, although the title will probably change.